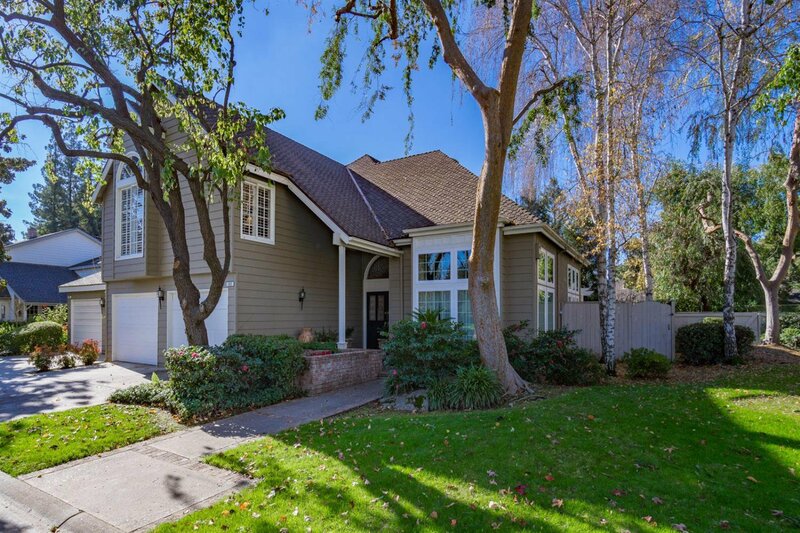 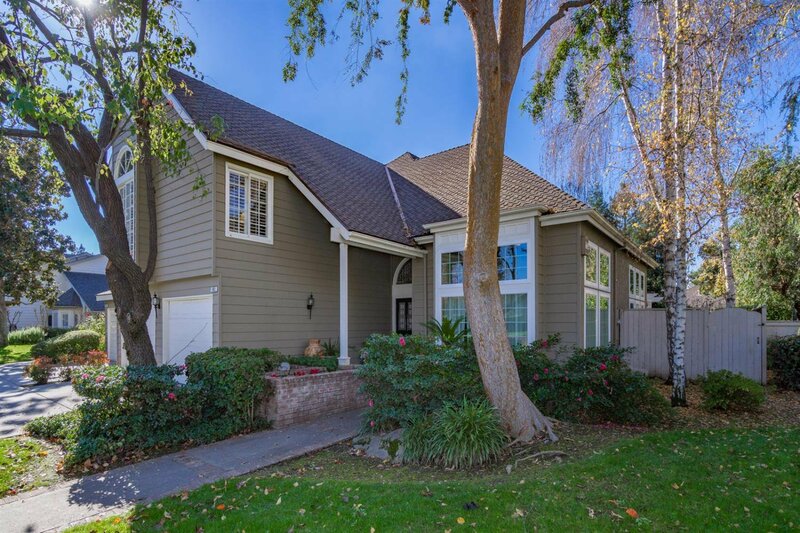 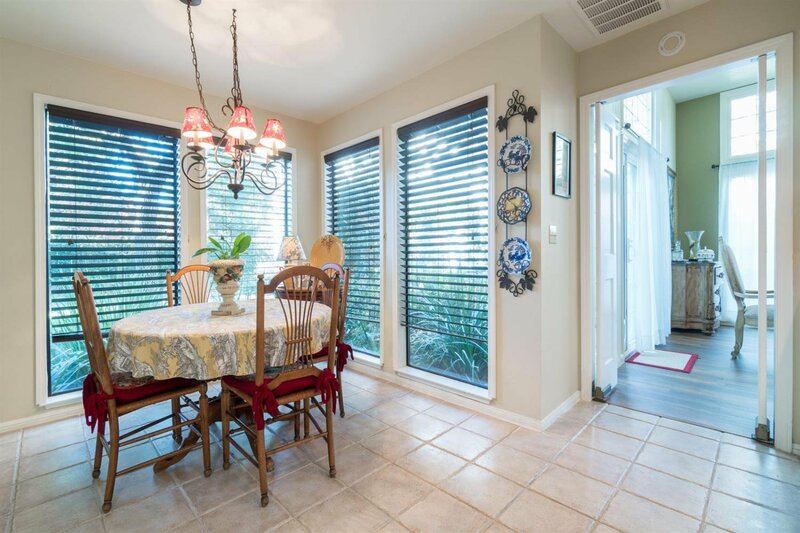 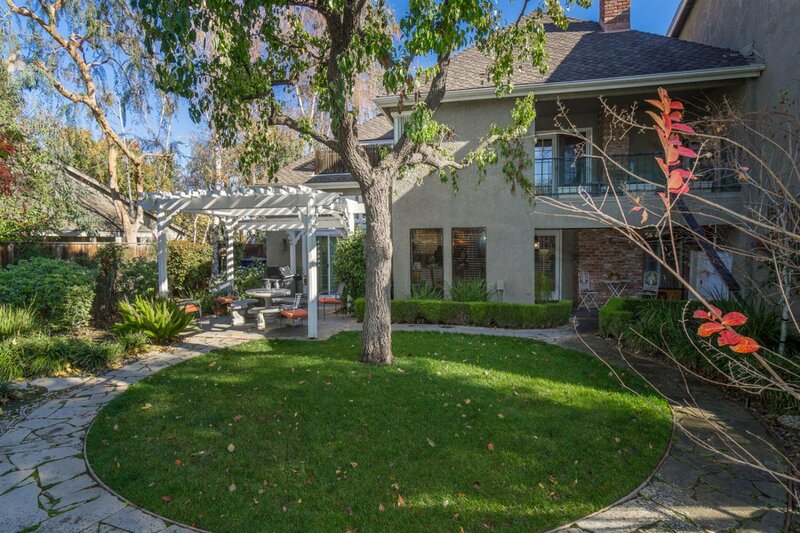 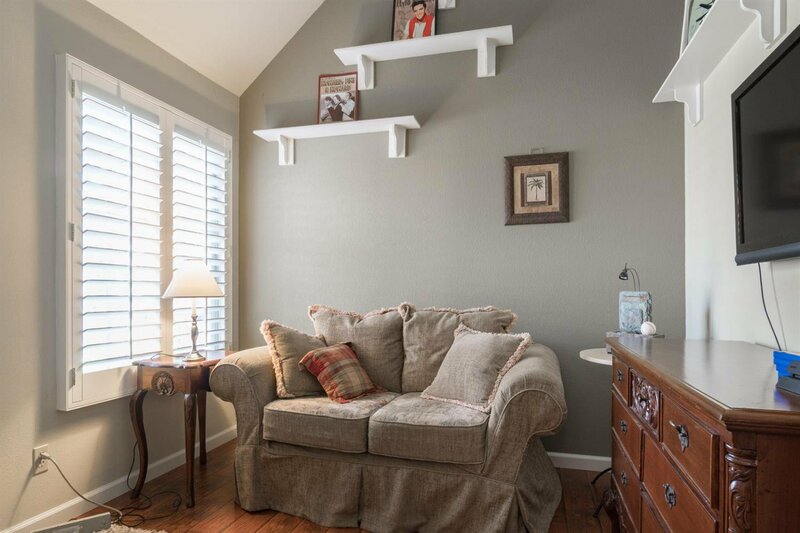 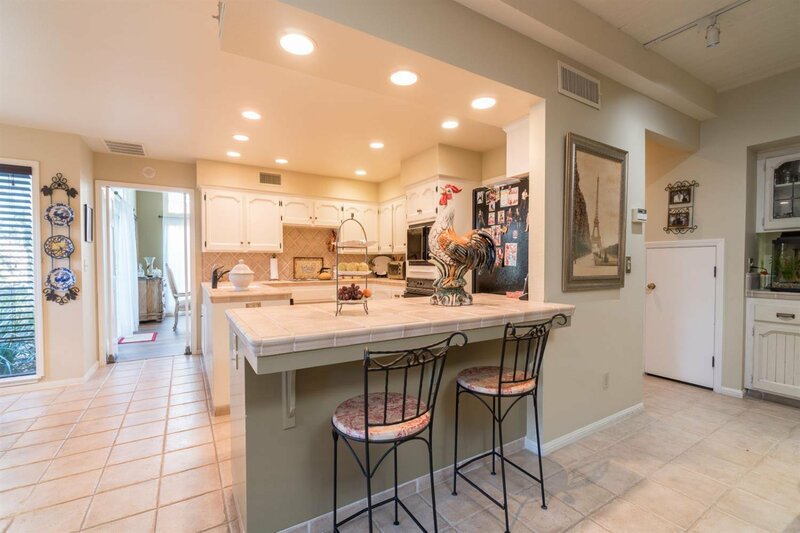 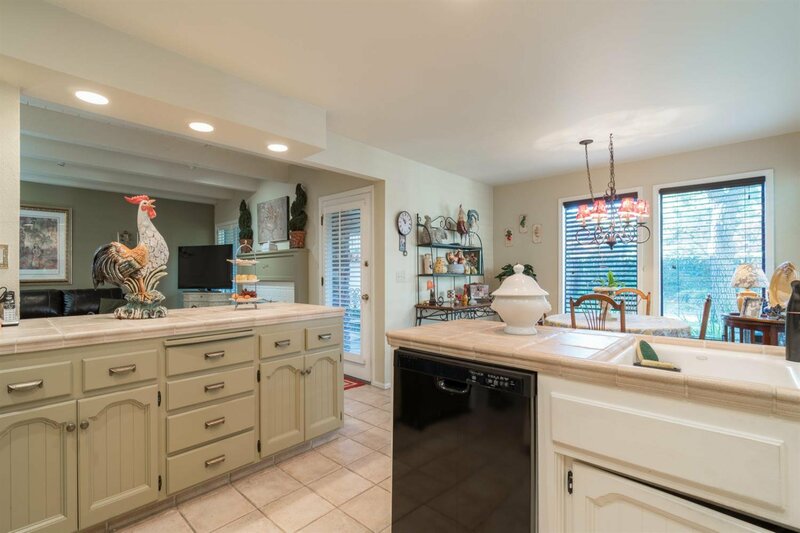 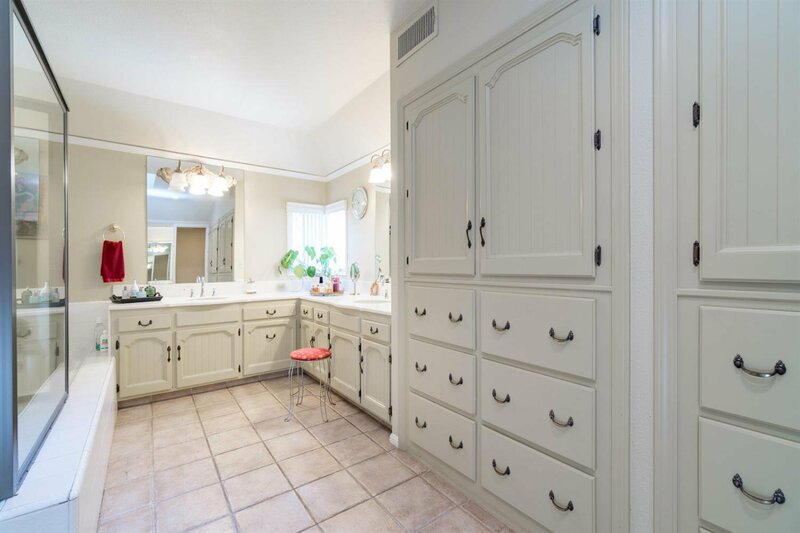 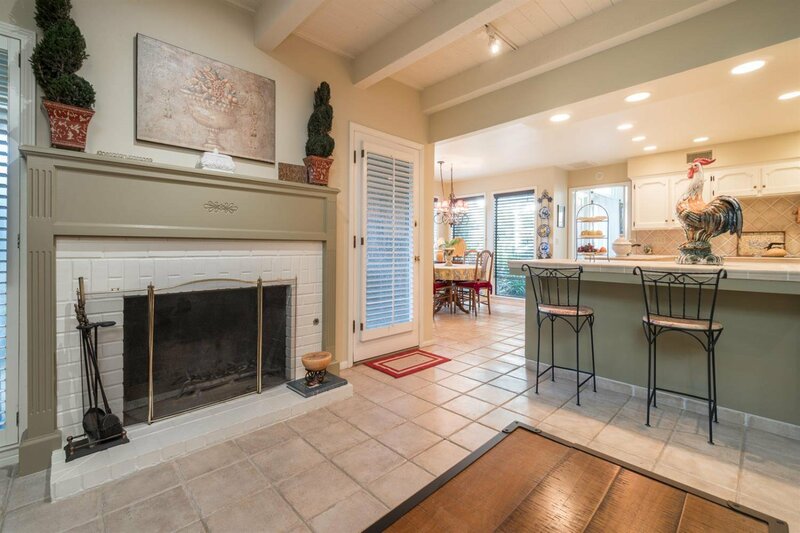 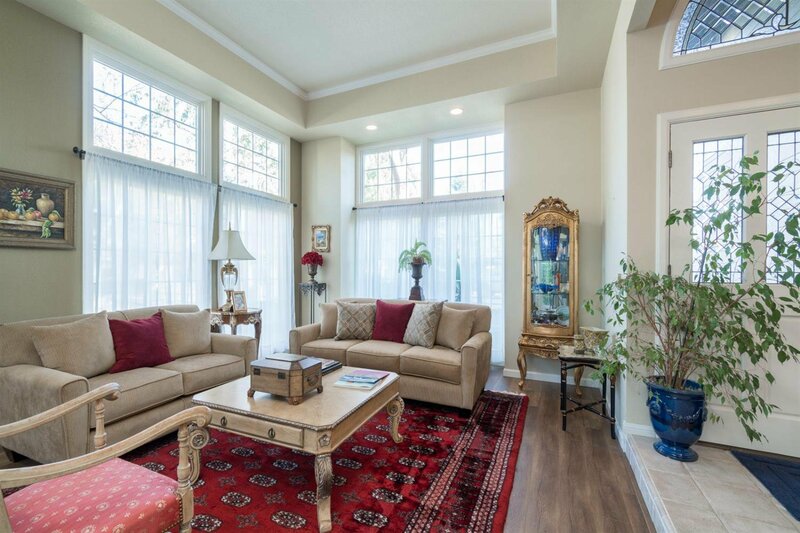 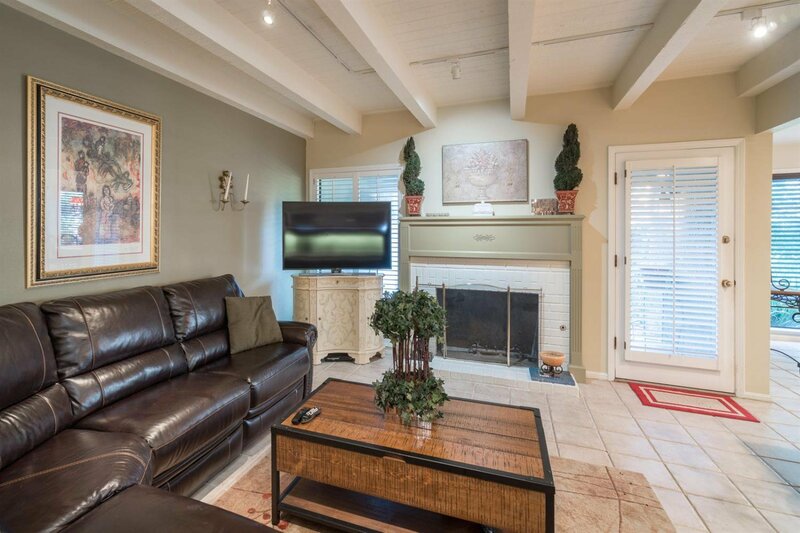 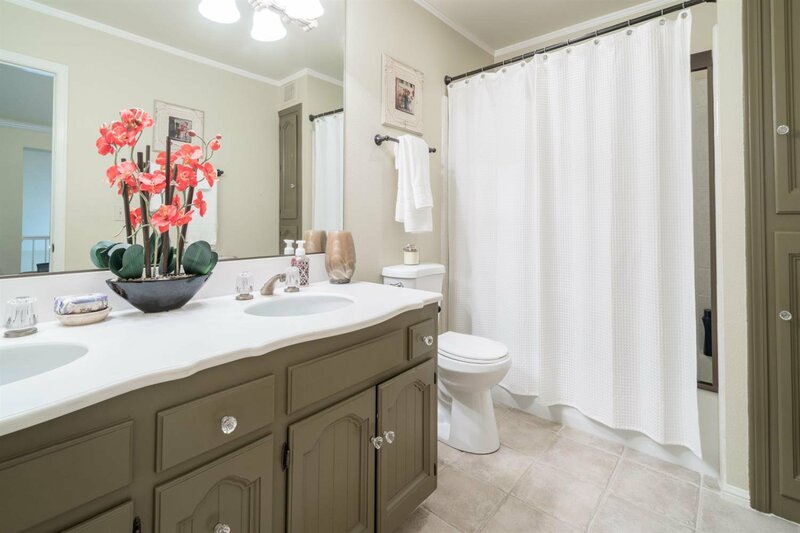 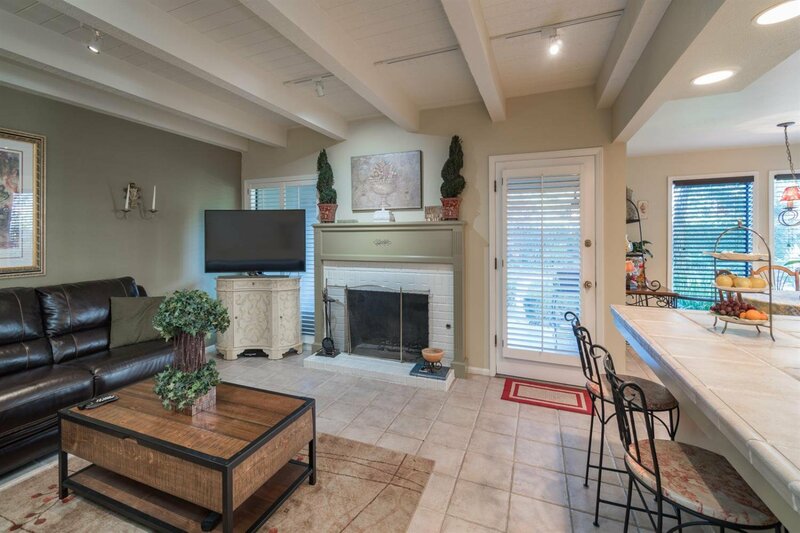 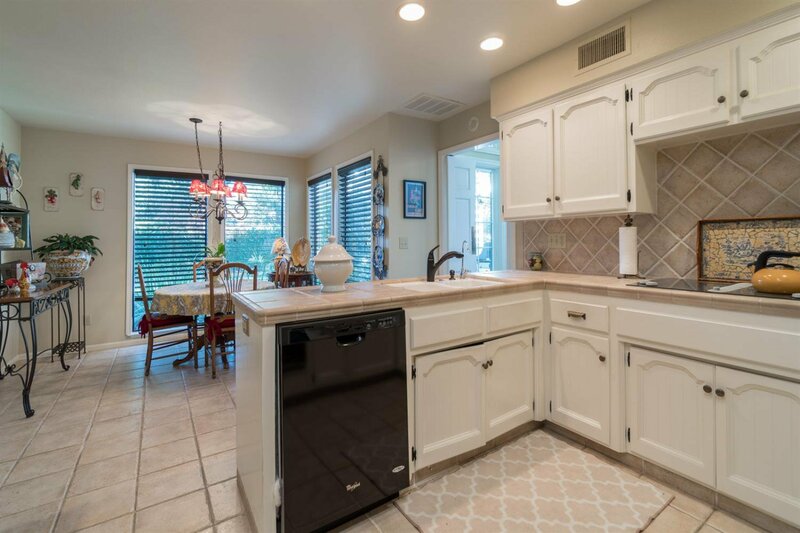 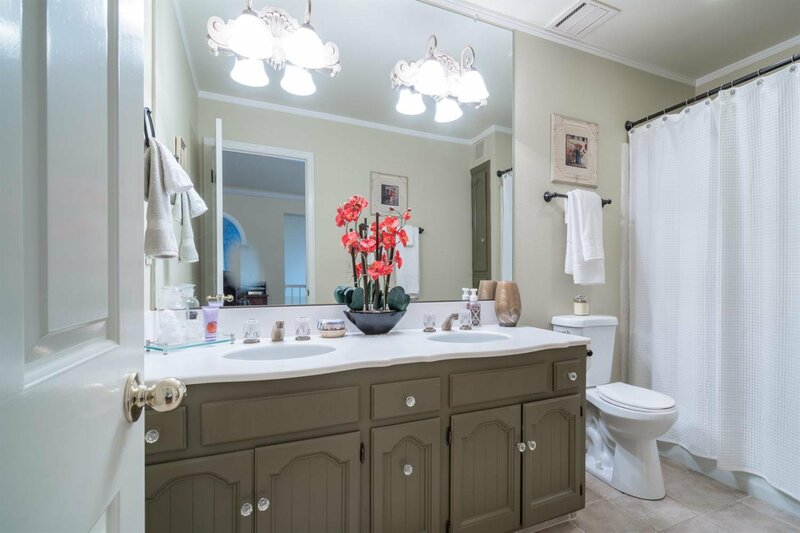 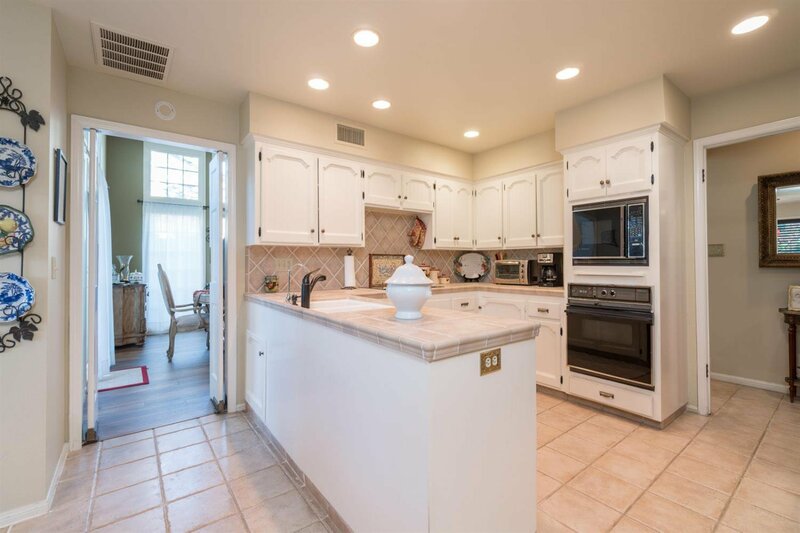 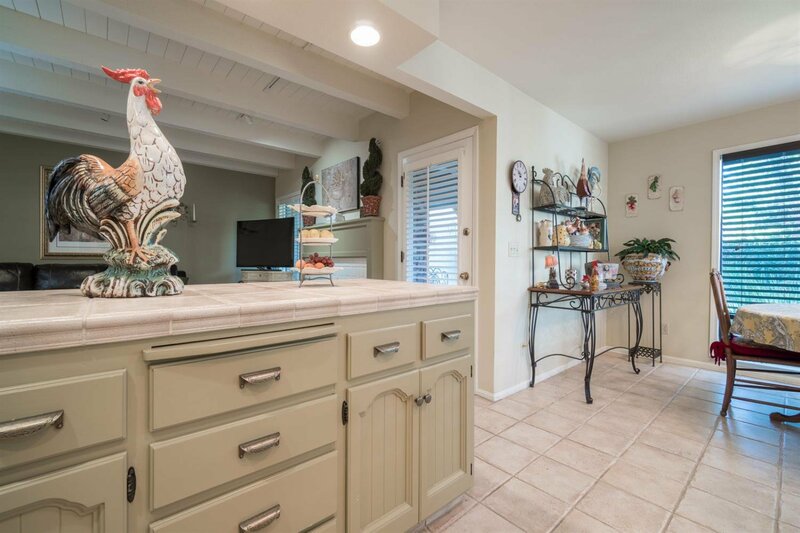 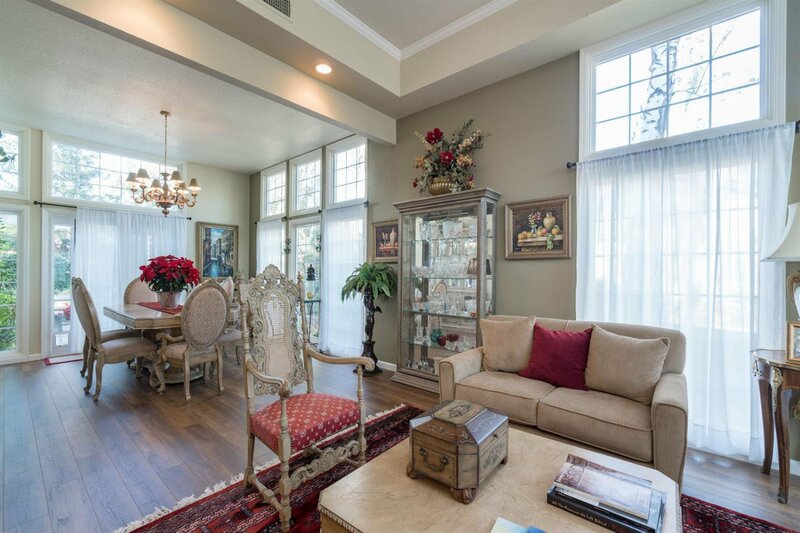 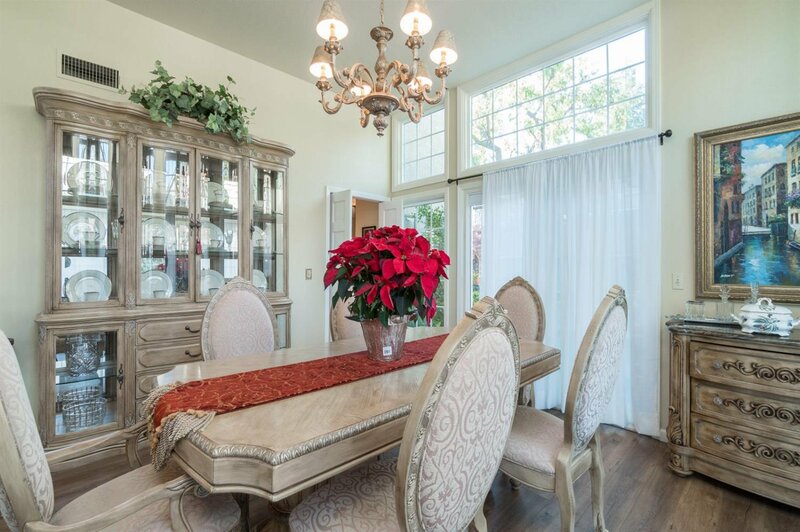 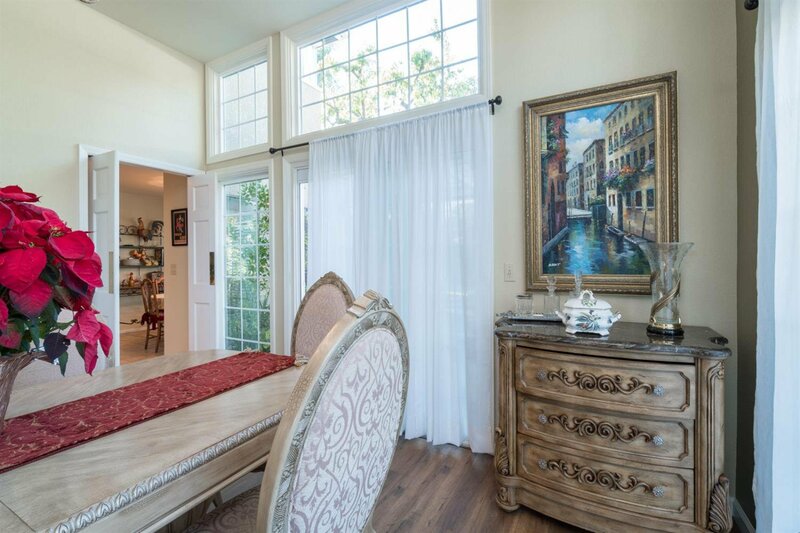 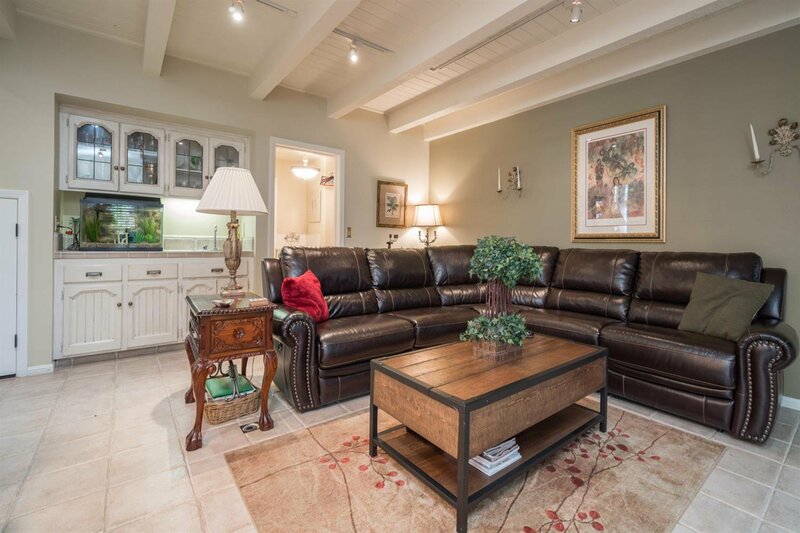 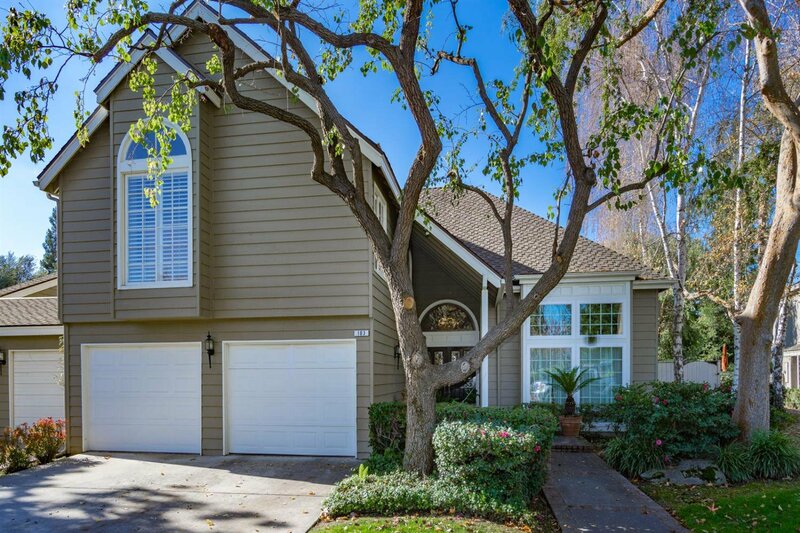 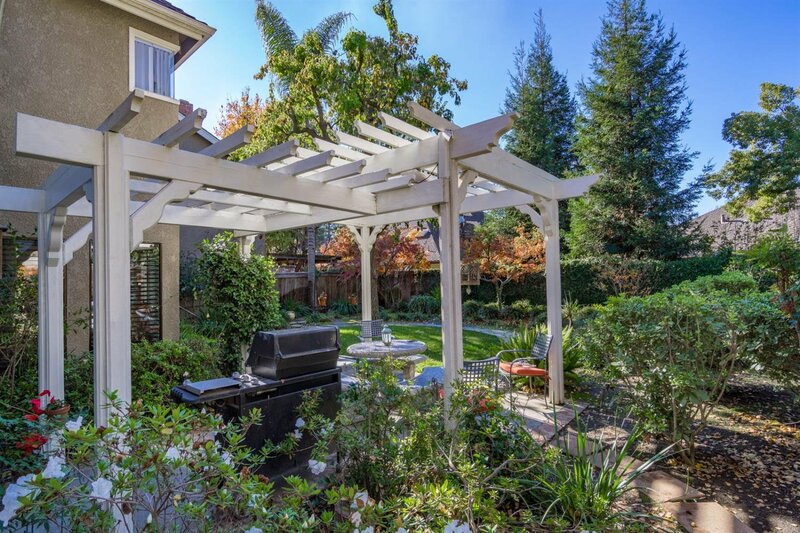 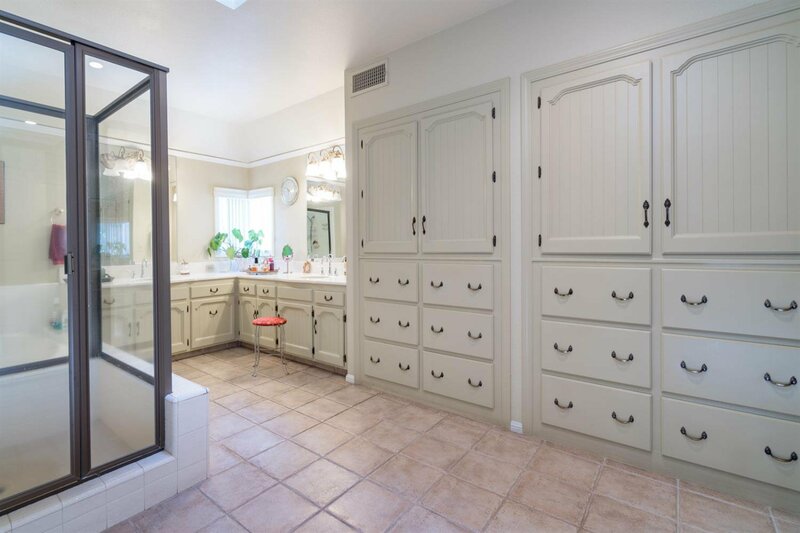 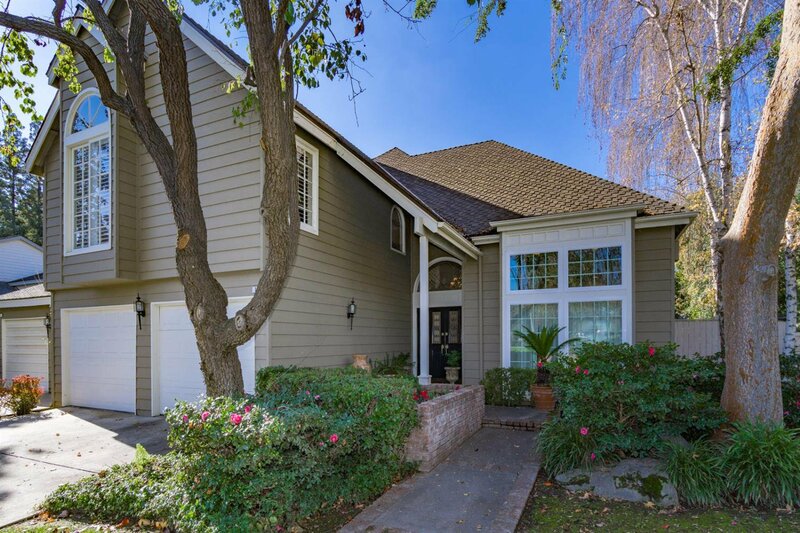 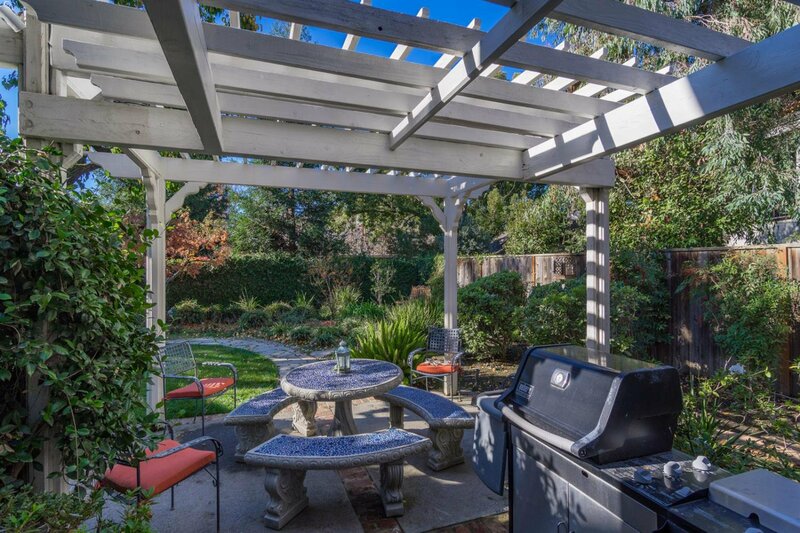 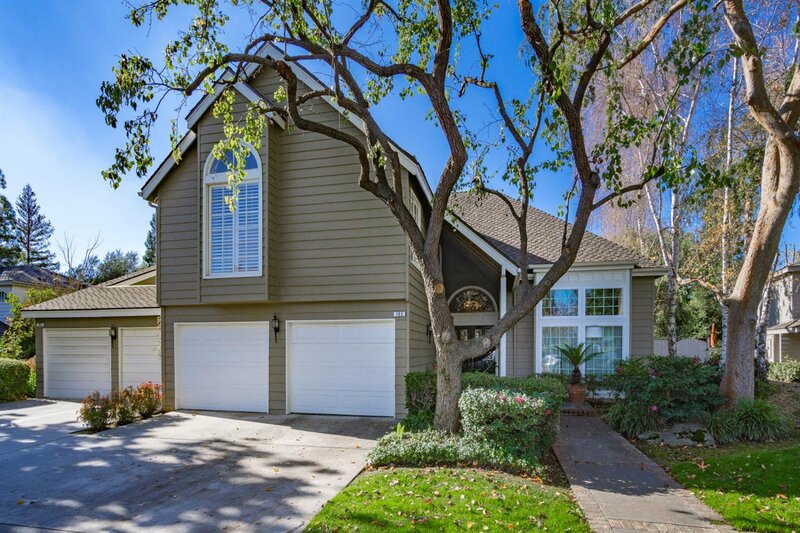 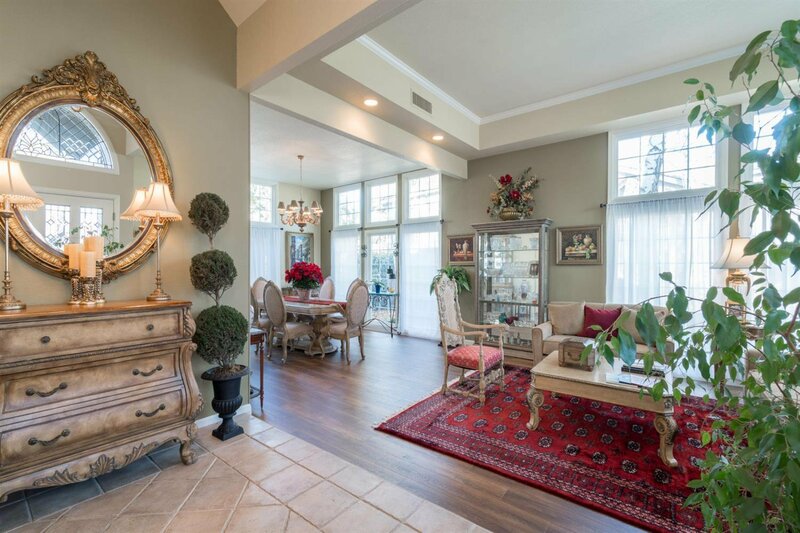 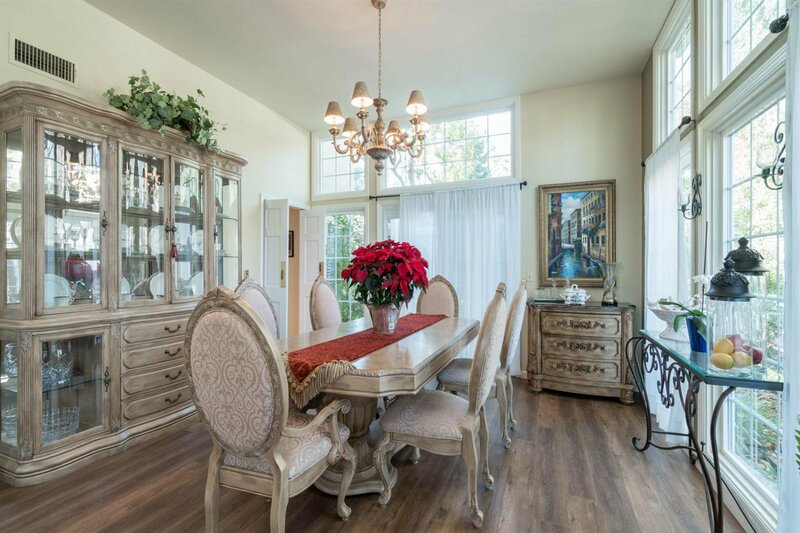 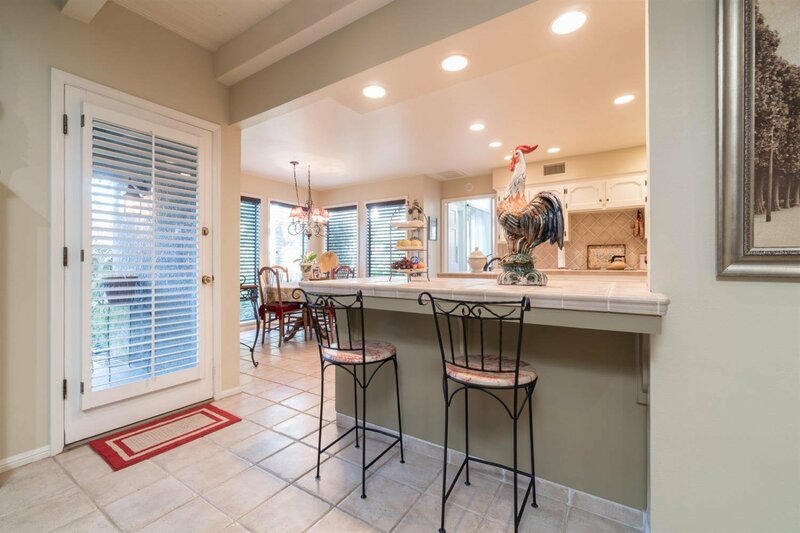 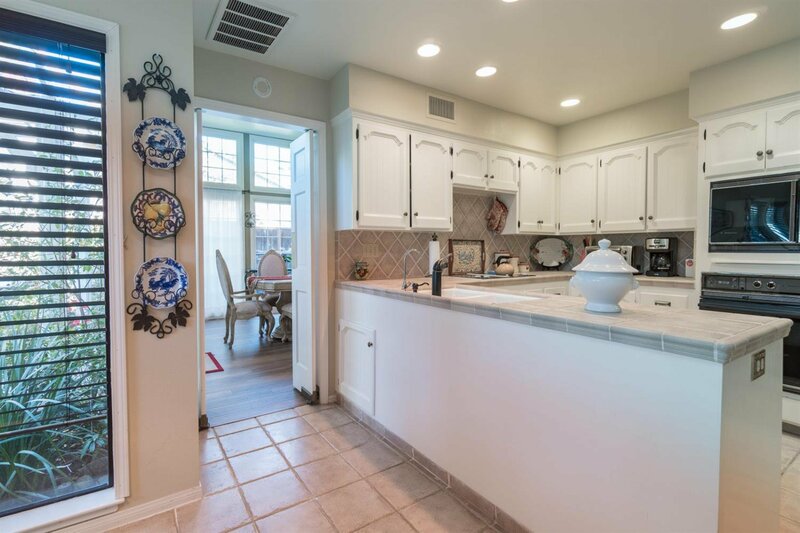 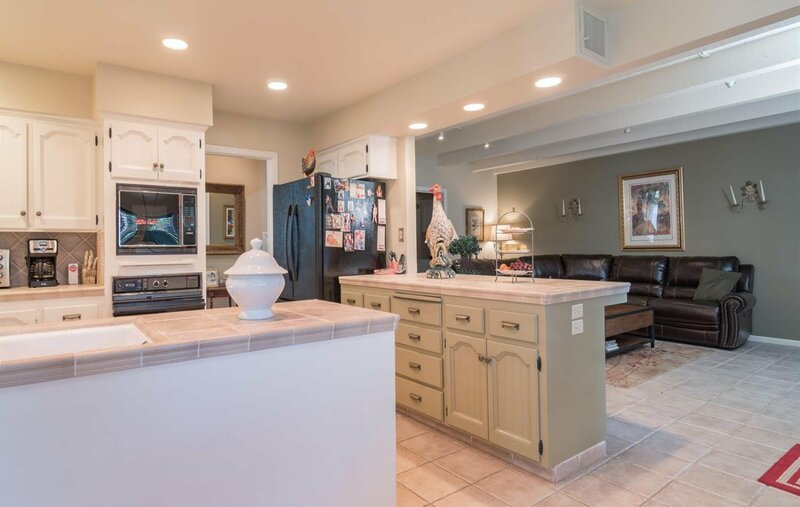 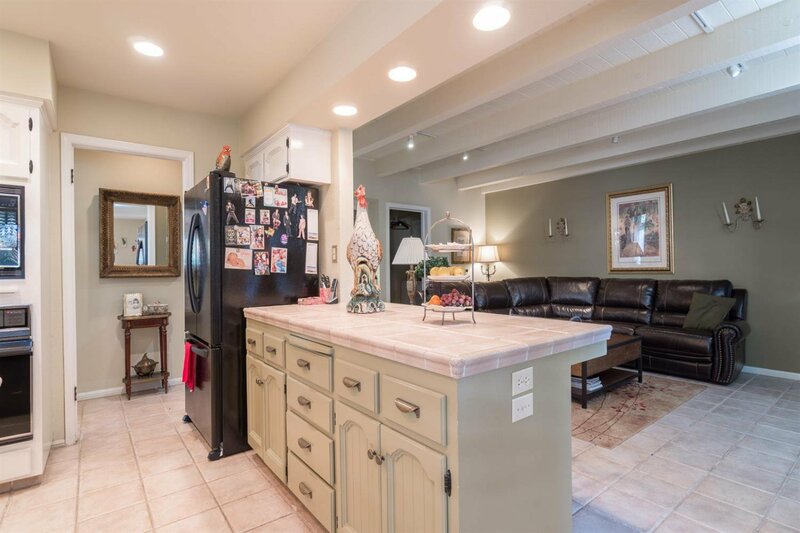 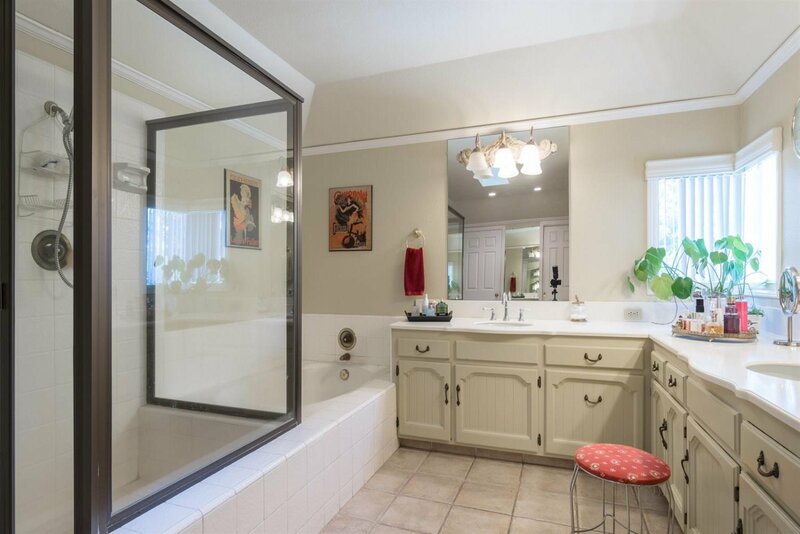 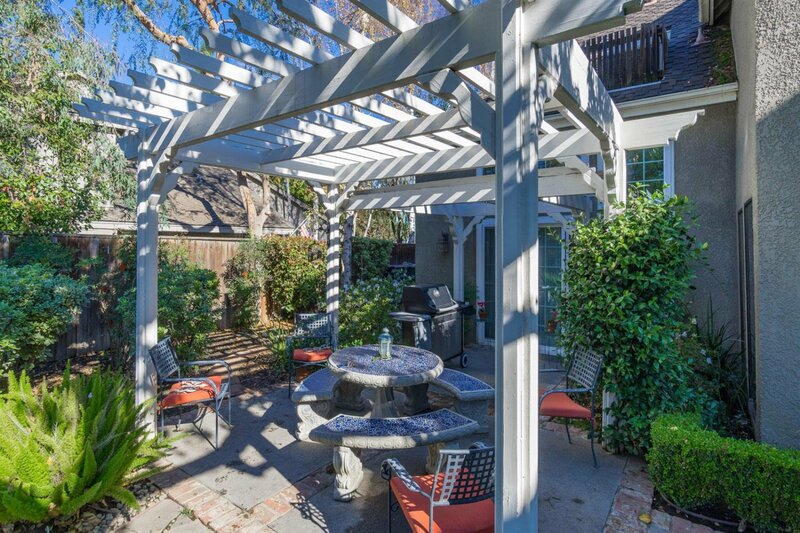 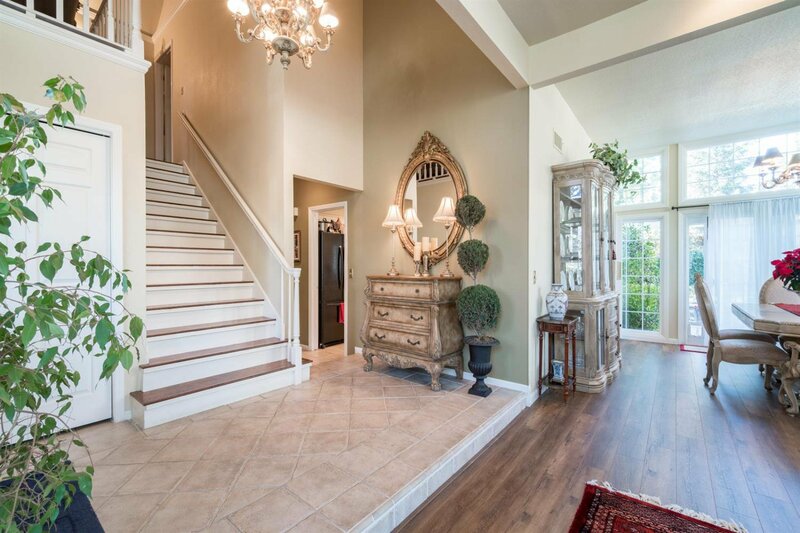 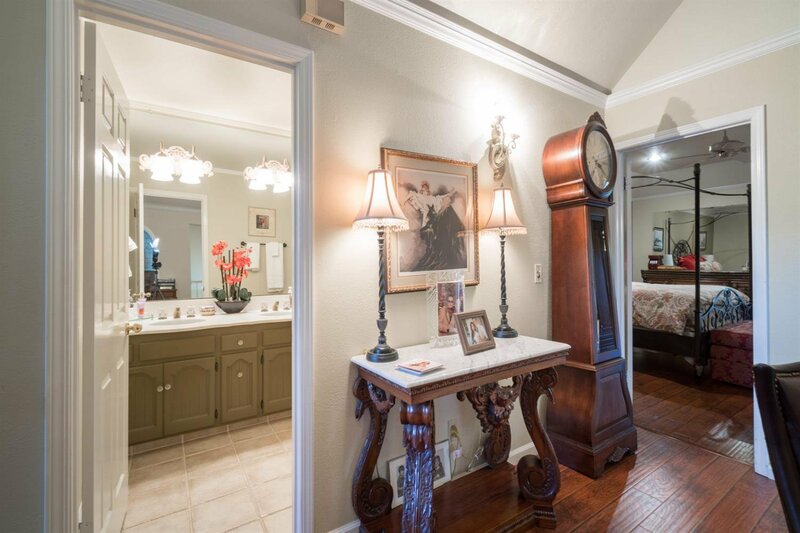 Beautiful and spacious home the Bluff View gated community off Van Ness Extension near San Joaquin CC and Fig Garden Golf Course. 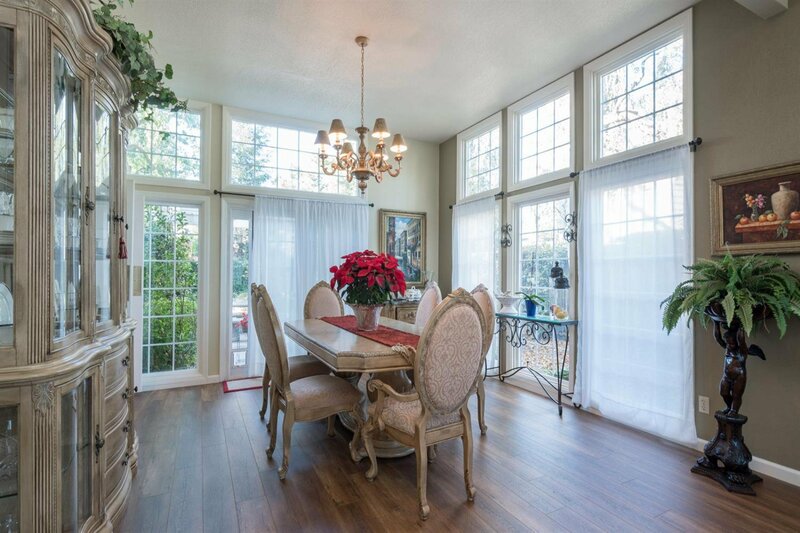 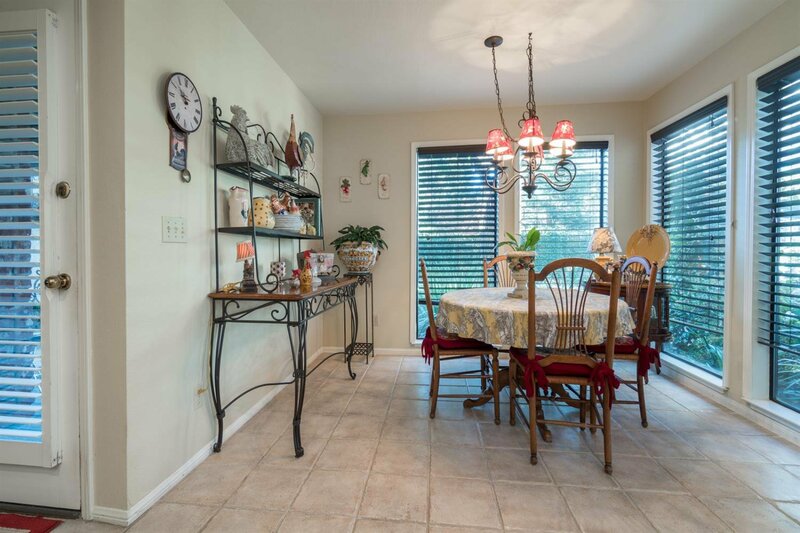 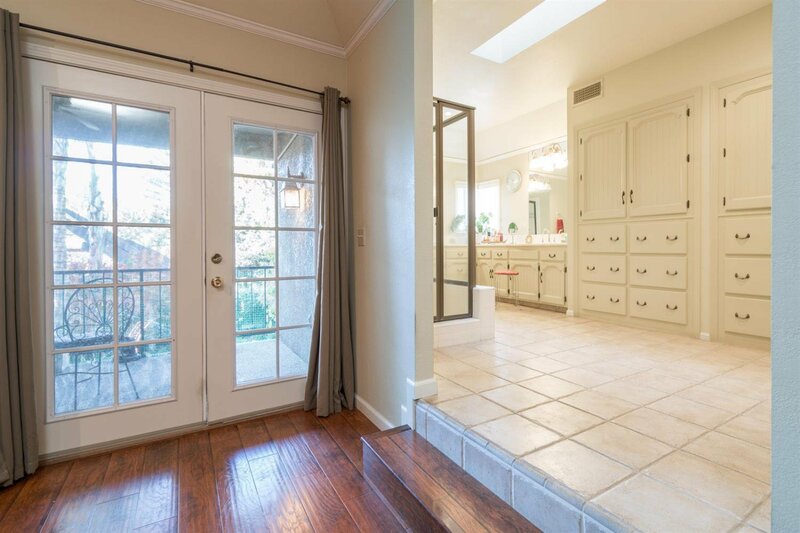 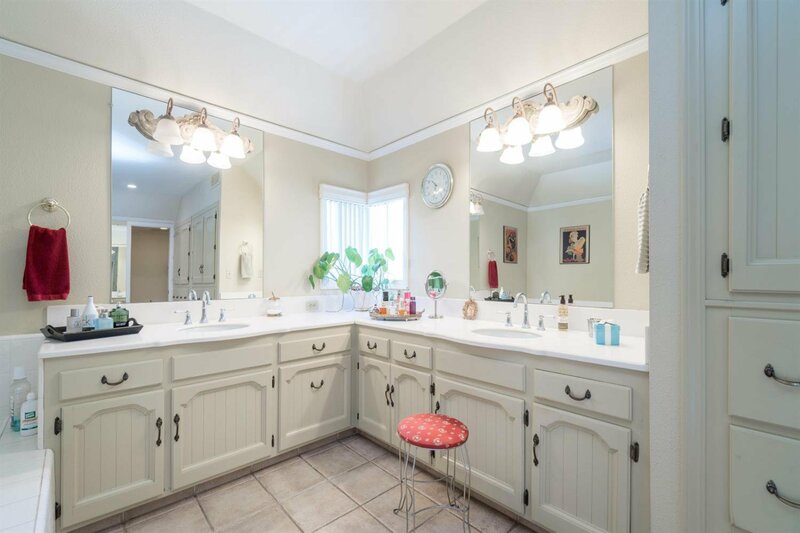 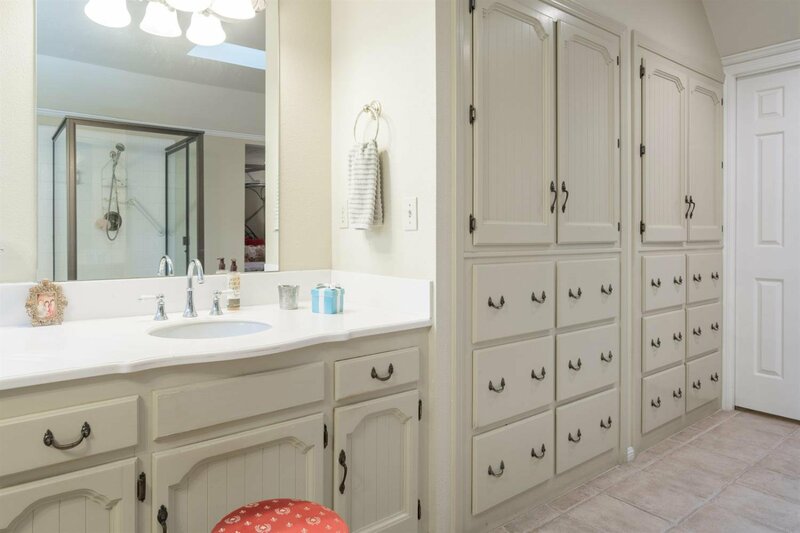 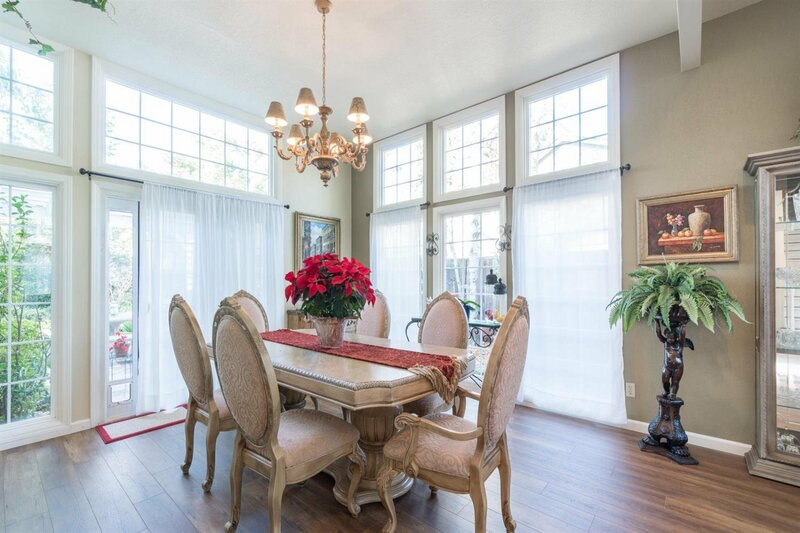 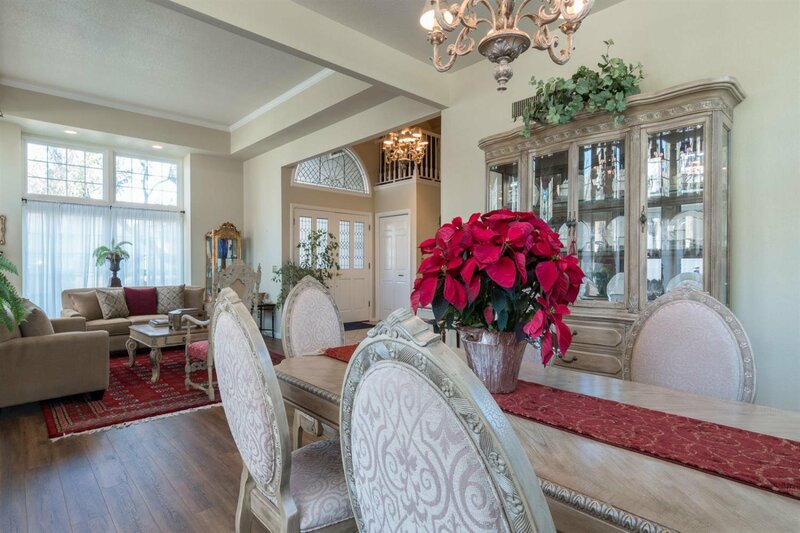 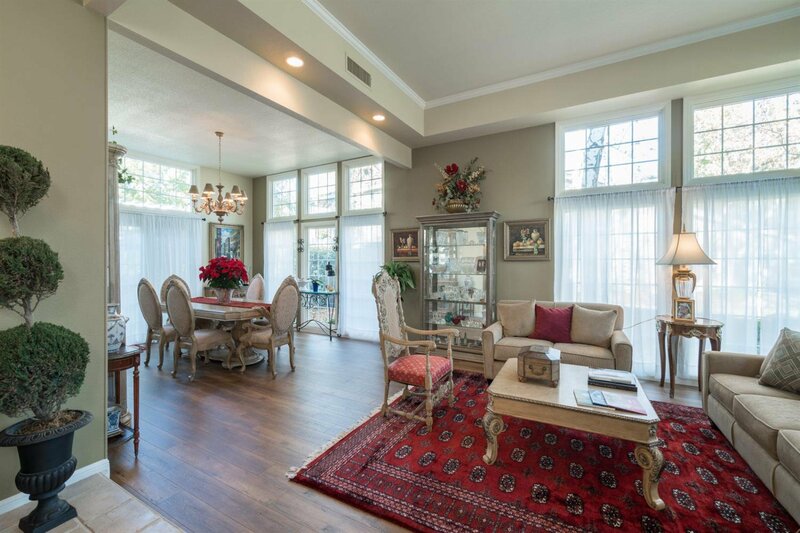 The home has large bay windows, hardwood and stone floors with stone counter tops in the kitchen and bathrooms. 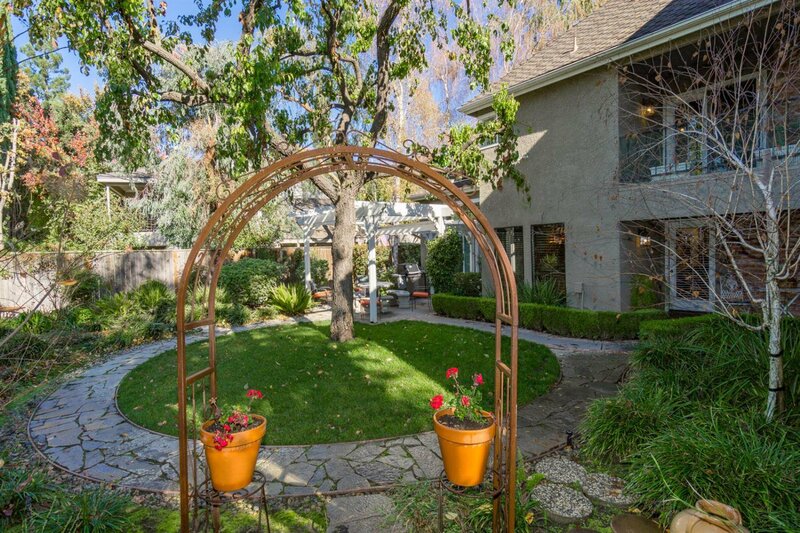 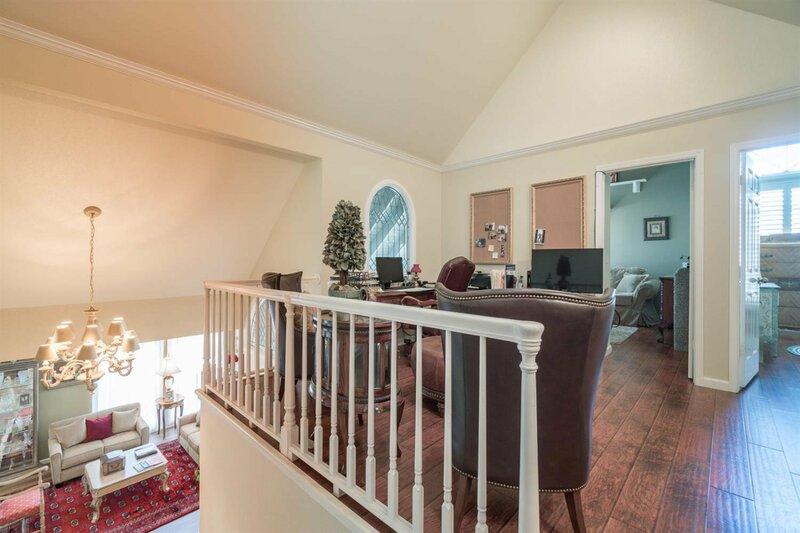 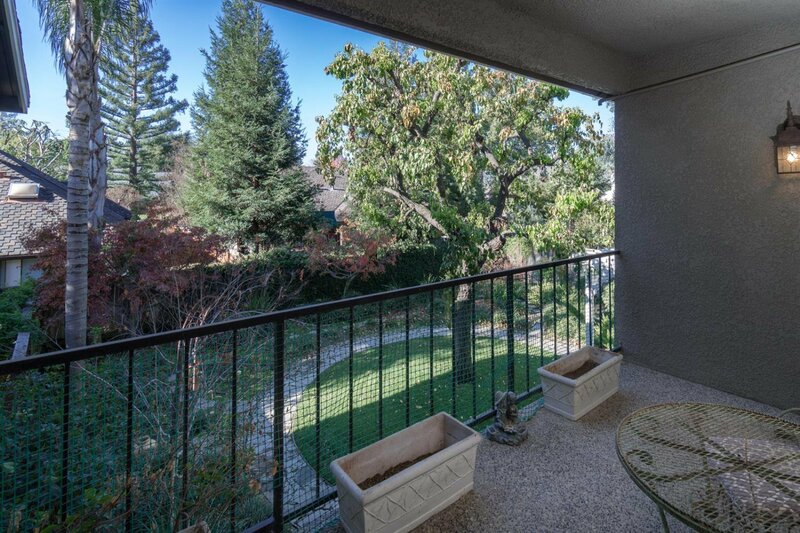 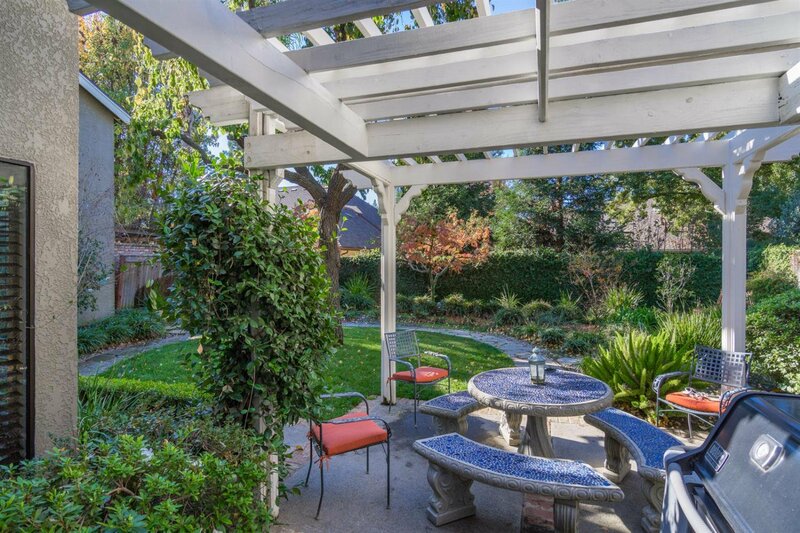 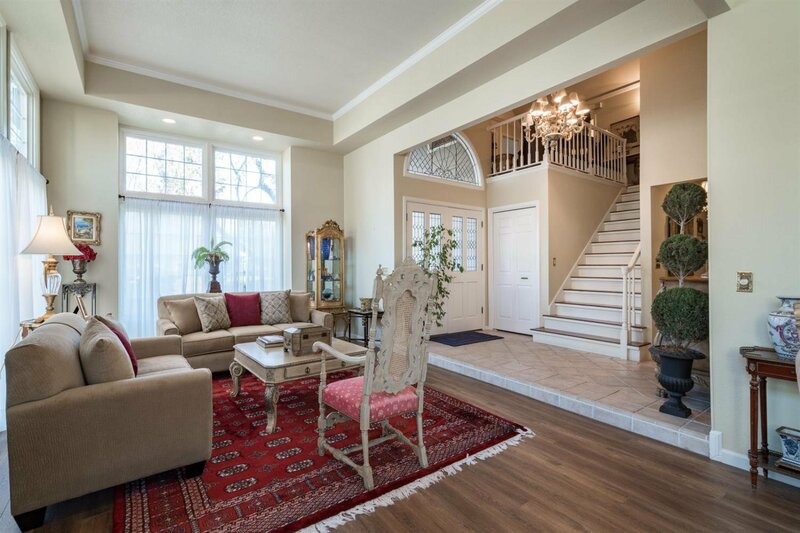 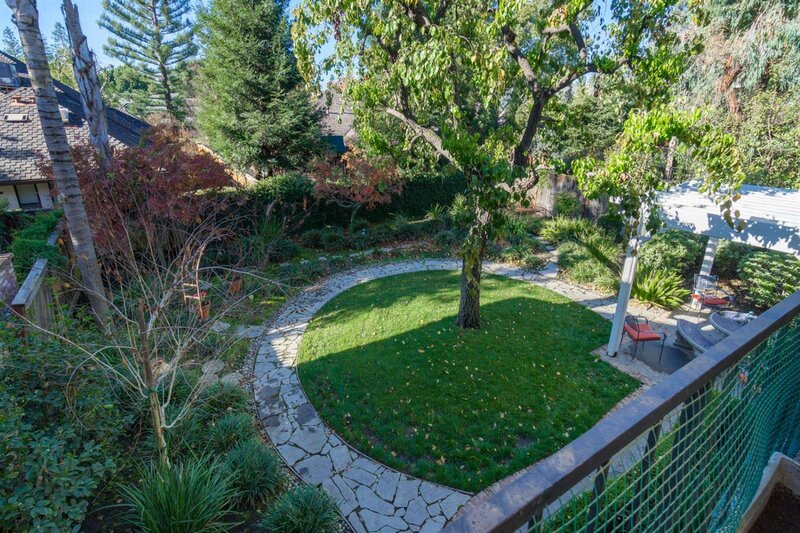 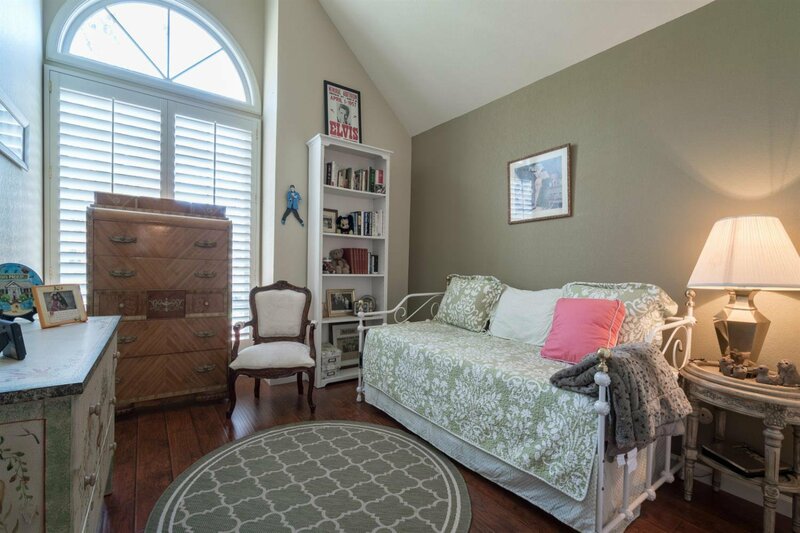 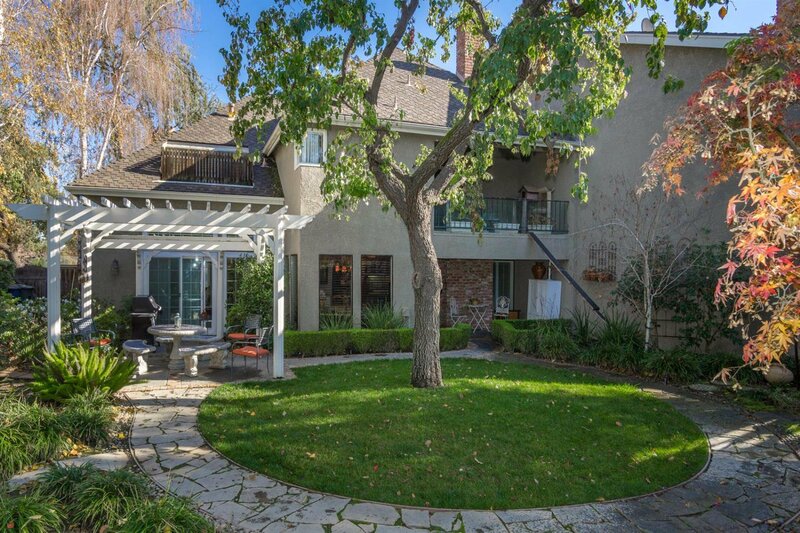 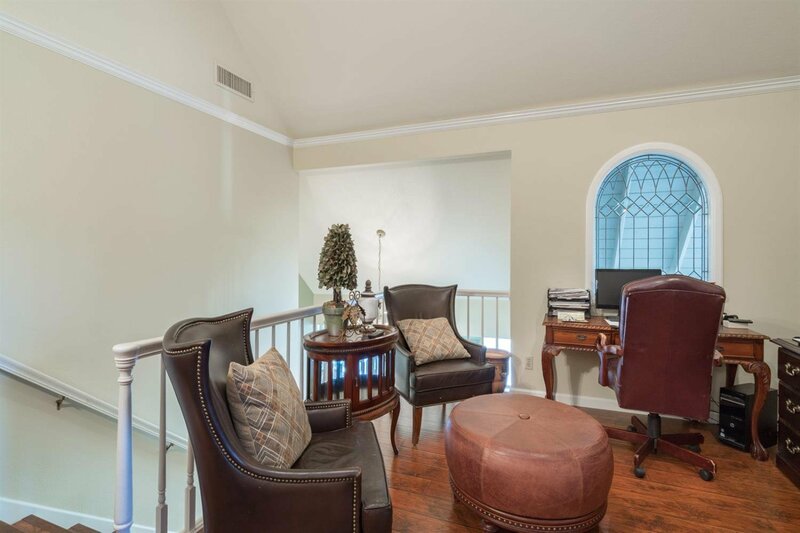 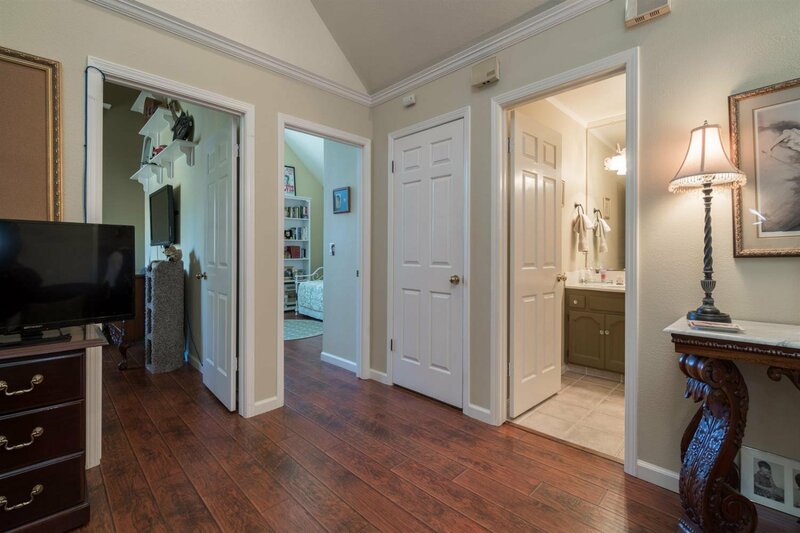 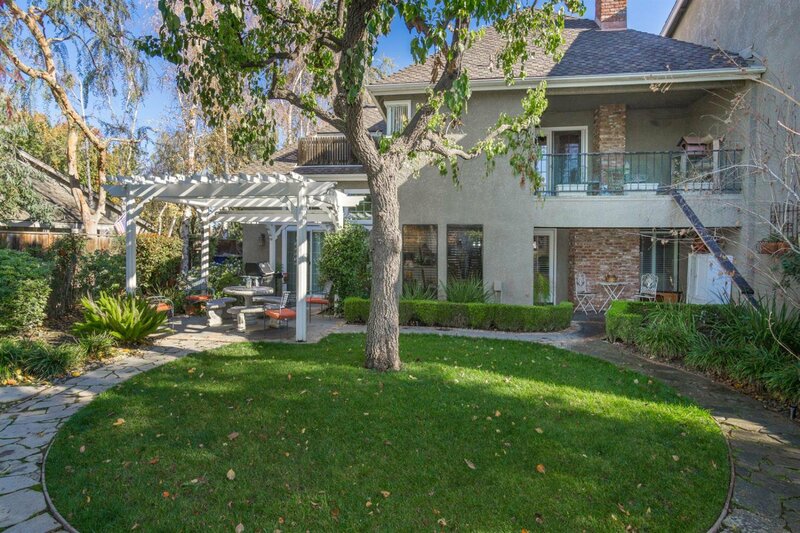 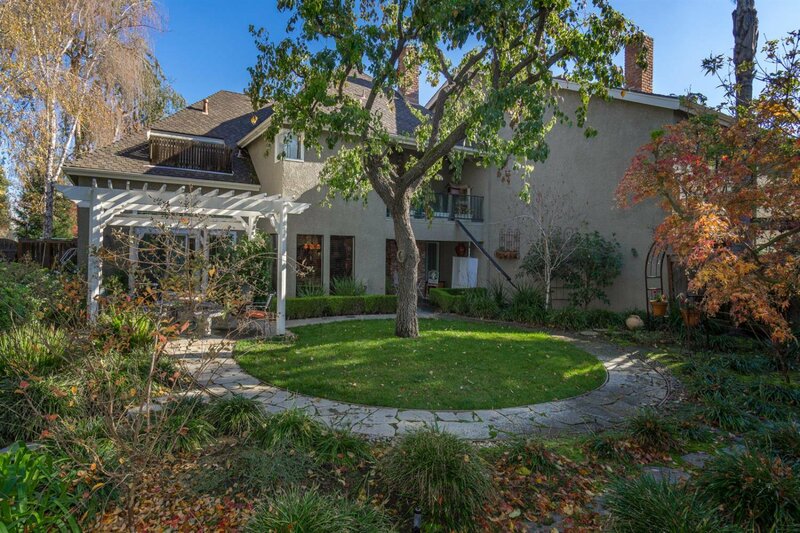 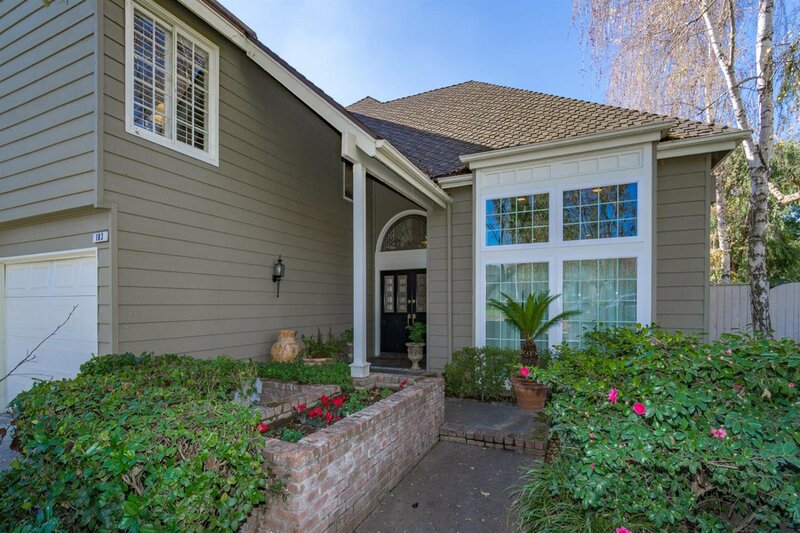 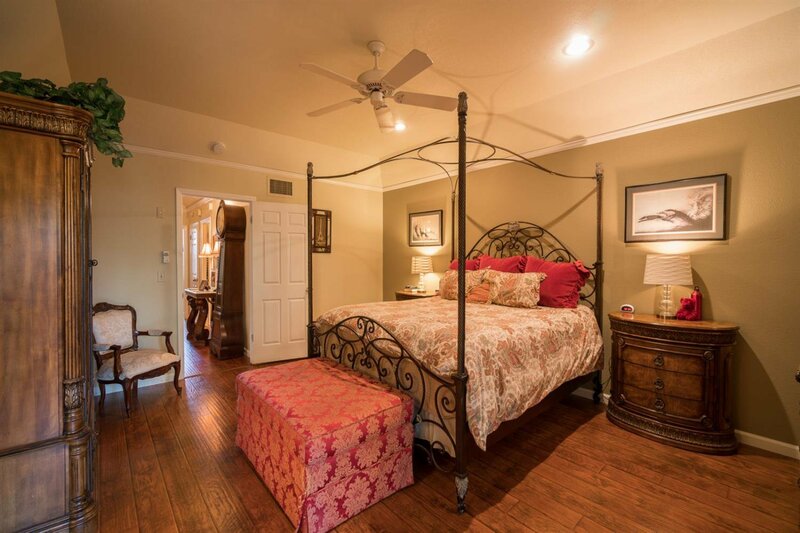 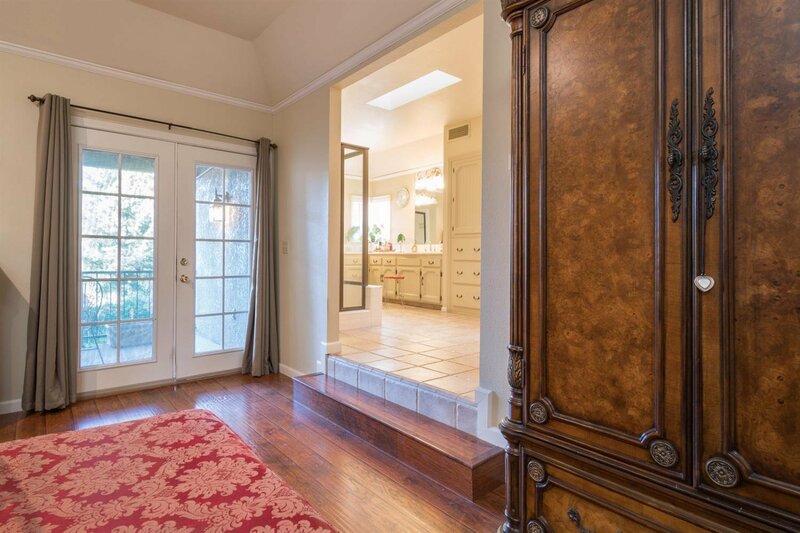 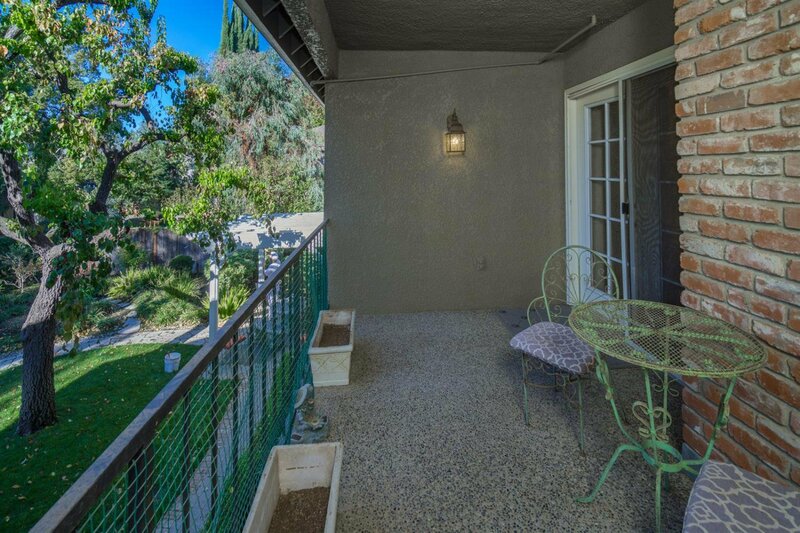 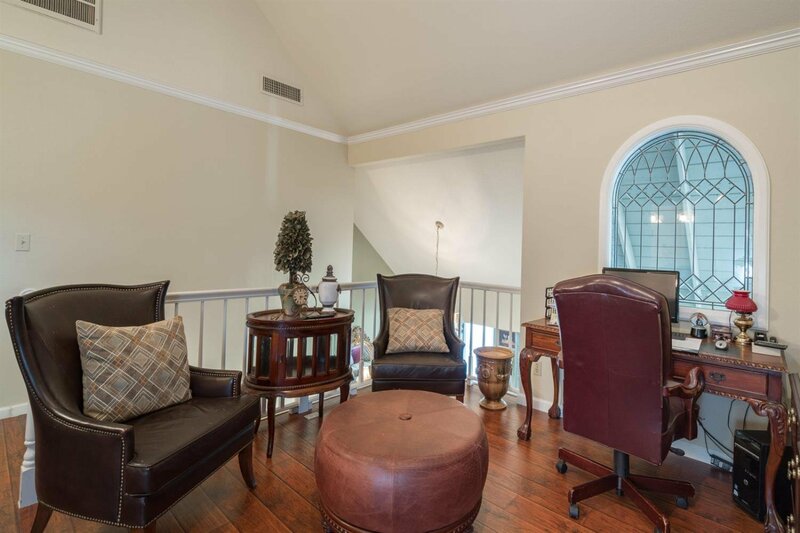 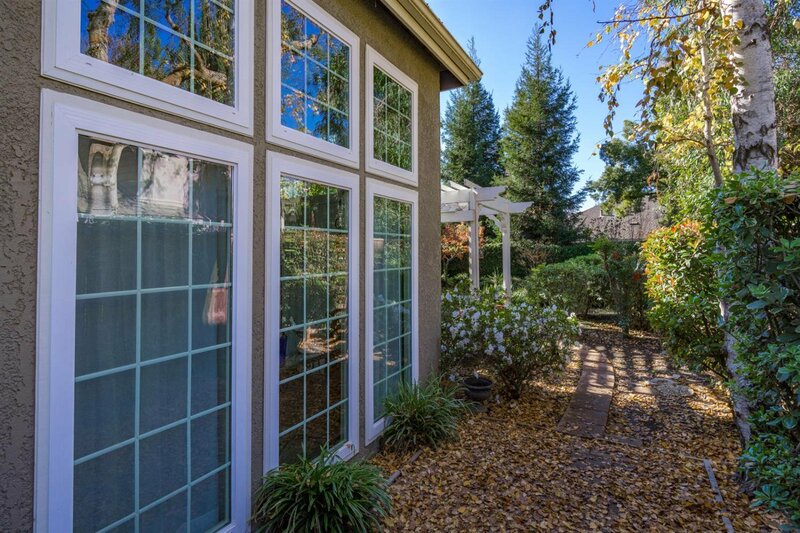 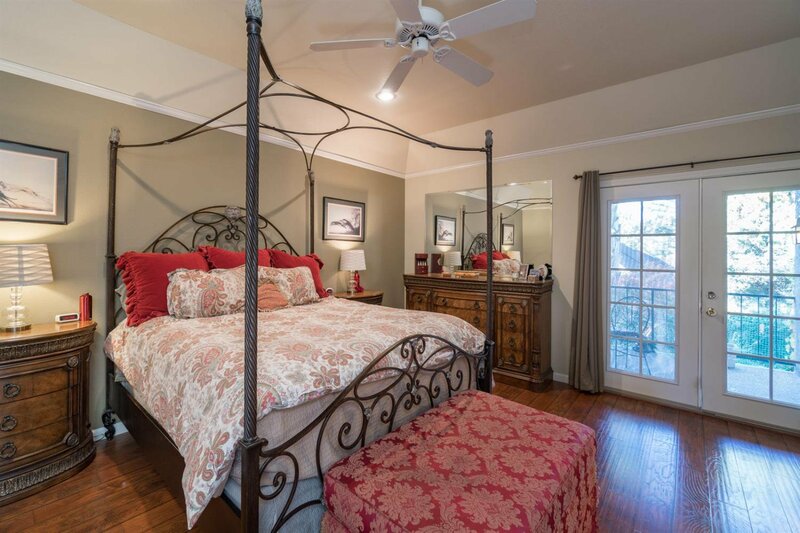 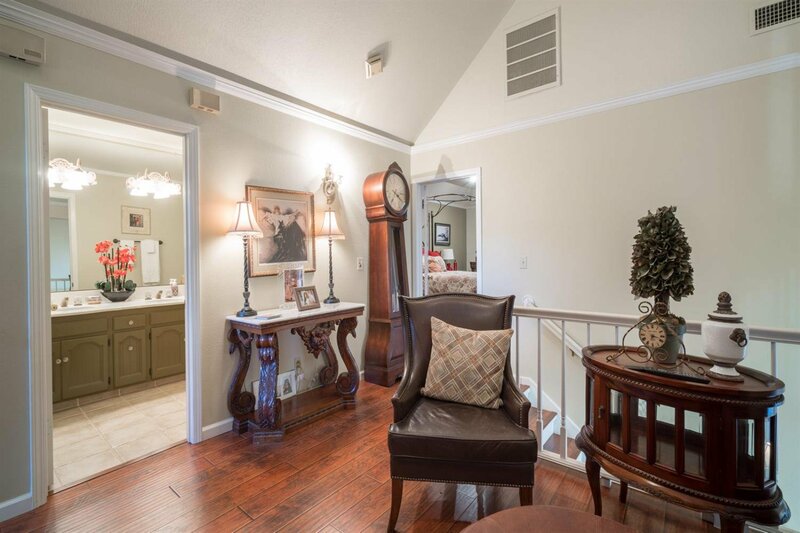 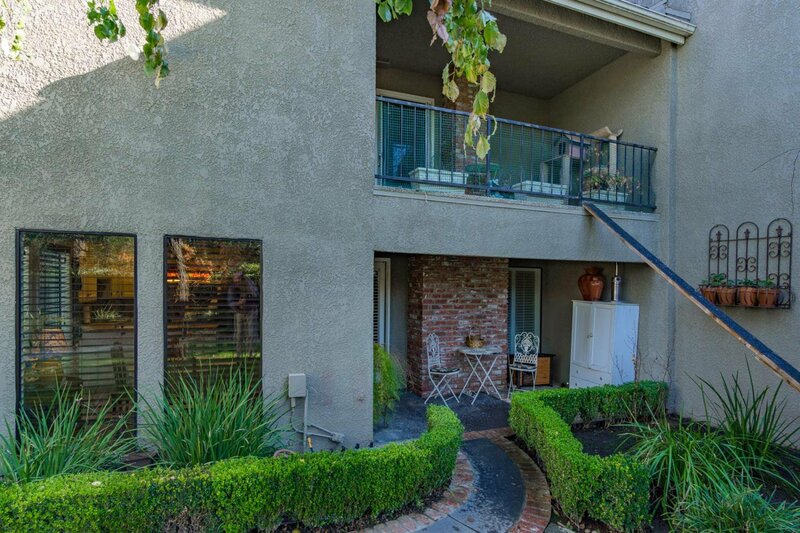 Large Master Suite with a balcony overlooking the manicured yard and garden. 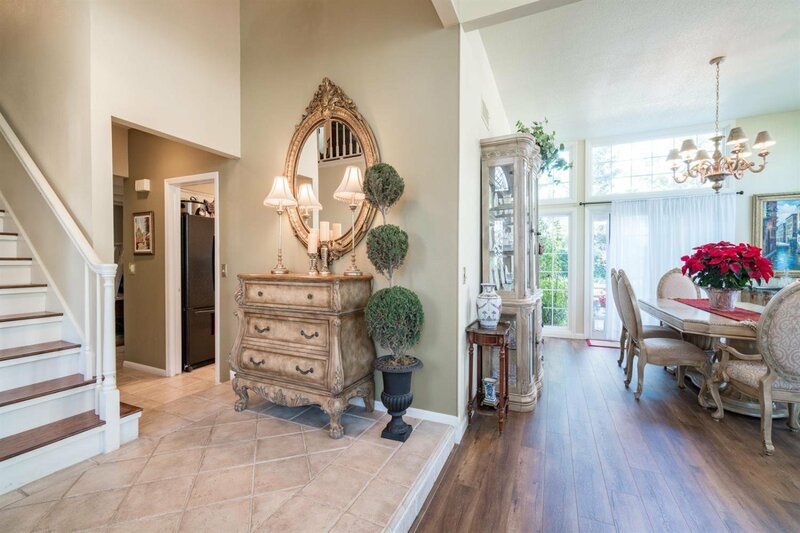 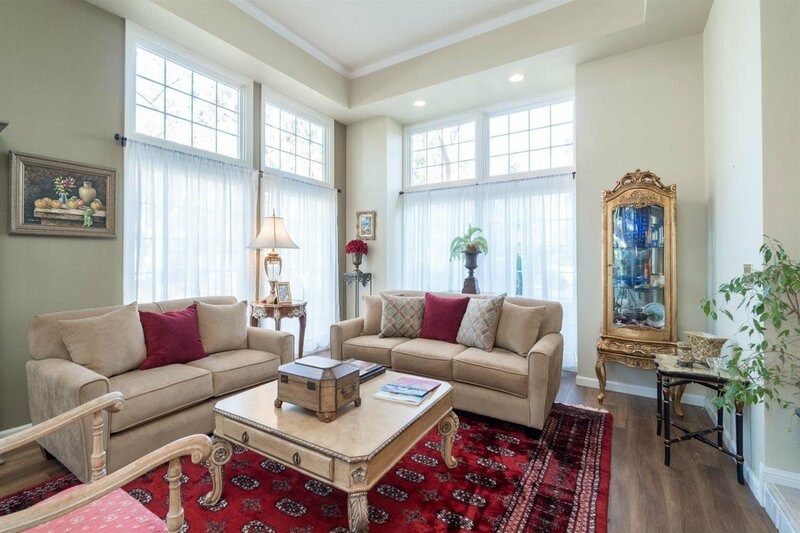 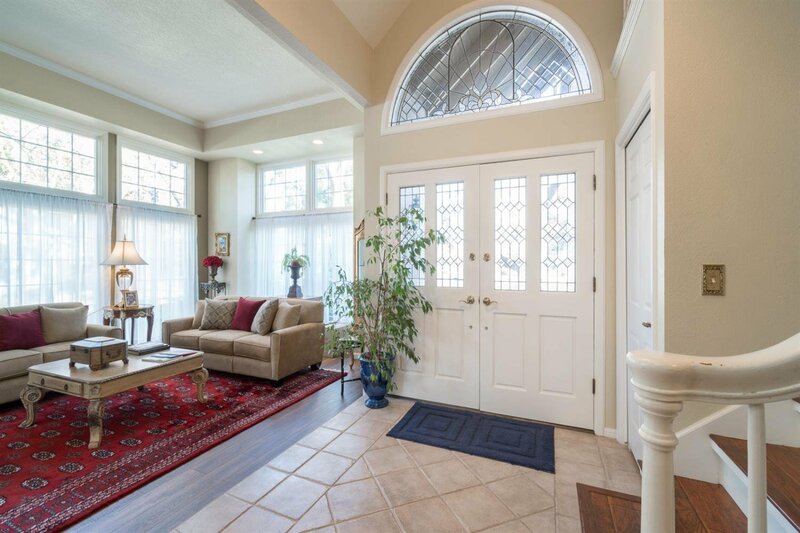 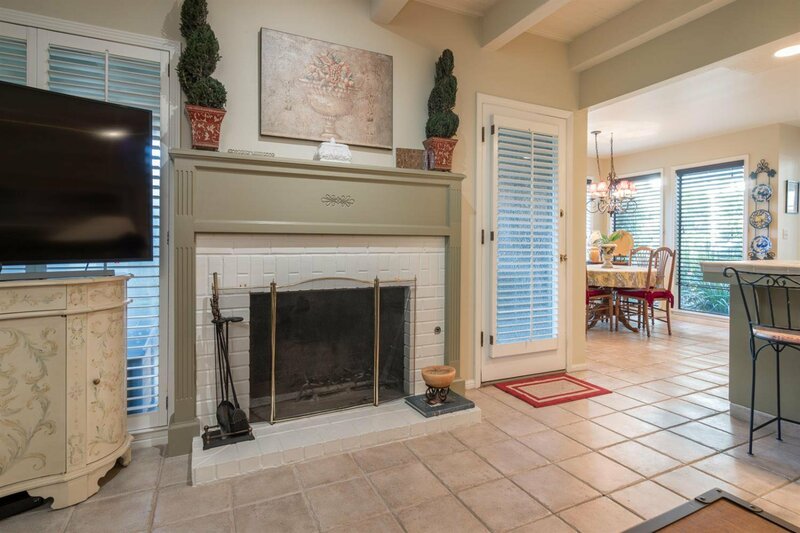 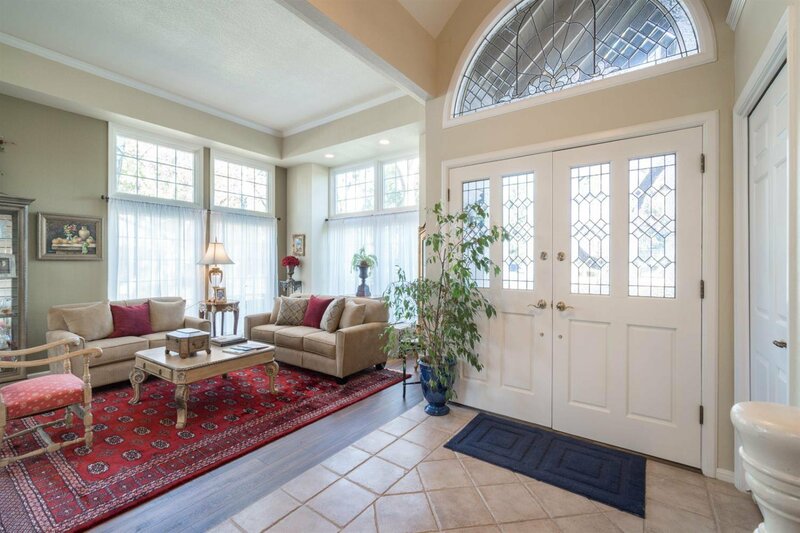 Great open floor plan great for entertaining with living room connected to the the dining room, it has great space. 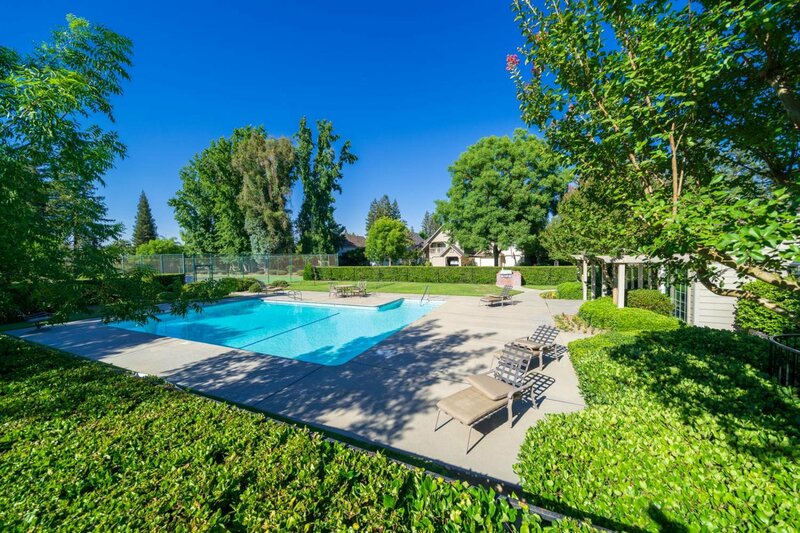 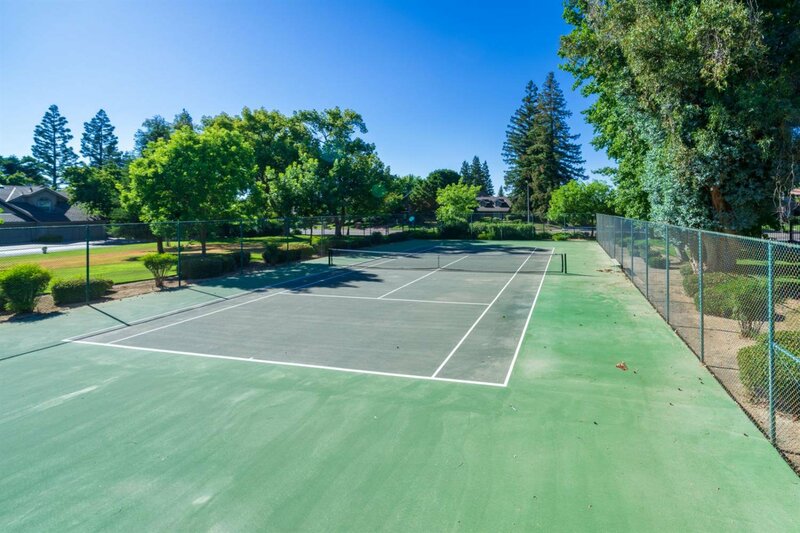 Property includes community pool, tennis courts and clubhouse.